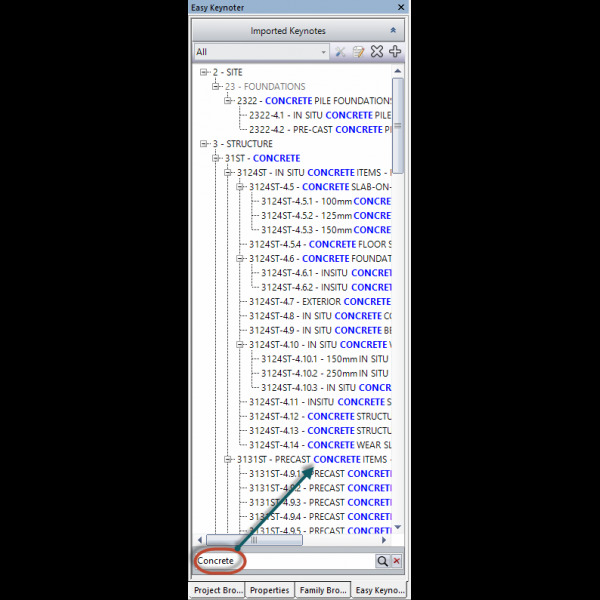 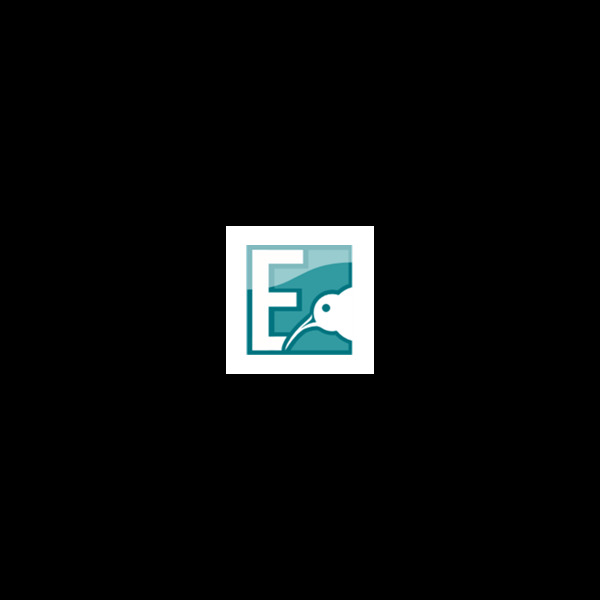 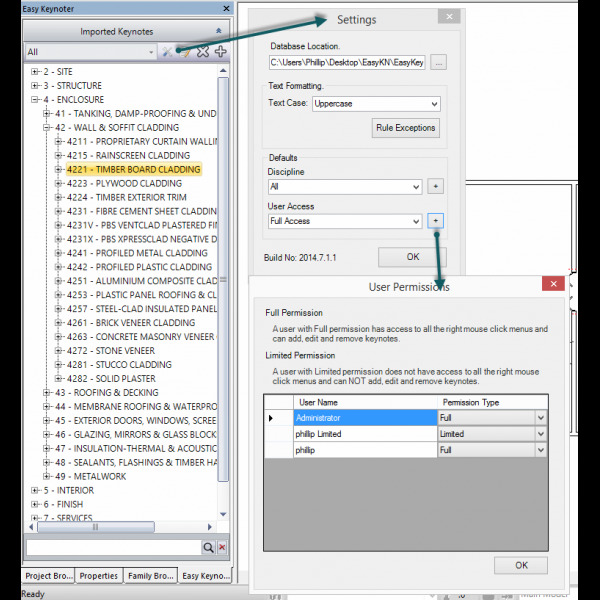 Fully integrated keynote editor in Autodesk Revit. 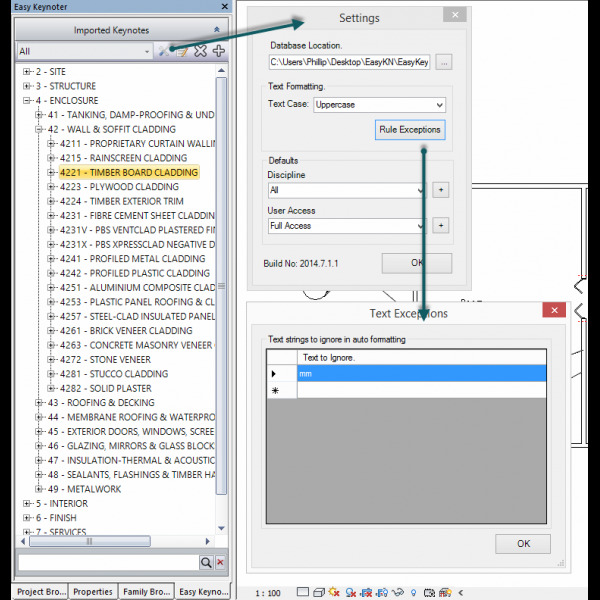 Easy Keynoter is the first keynote editor that is fully integrated within the Revit UI. 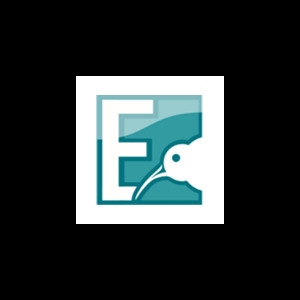 Easily create, edit and remove existing keynotes. 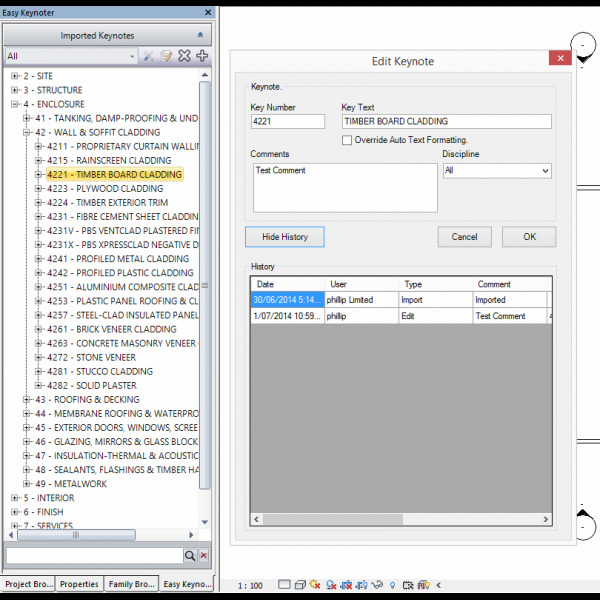 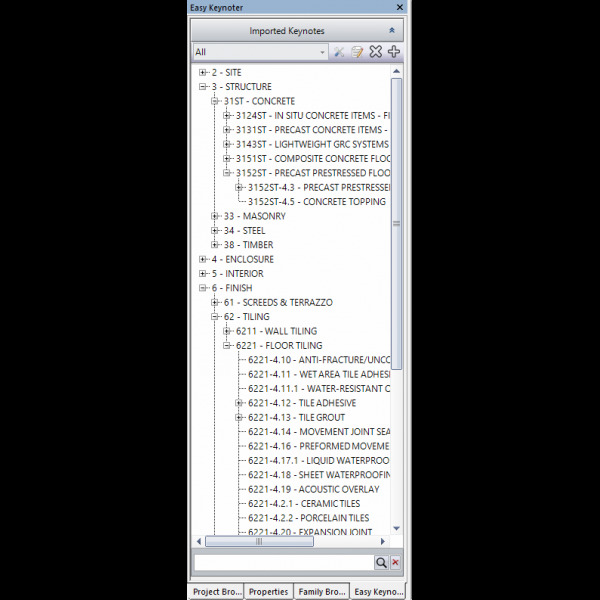 Fast search to find keynotes and Drag n Drop keynotes from Easy Keynoter to Revit elements to attach keynotes.